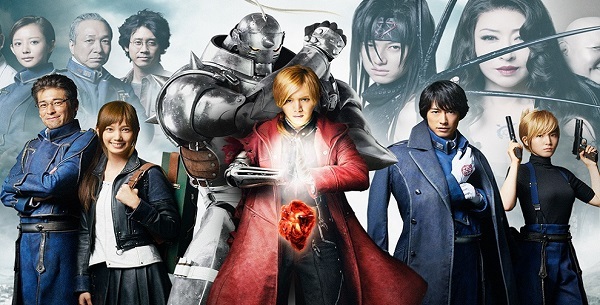 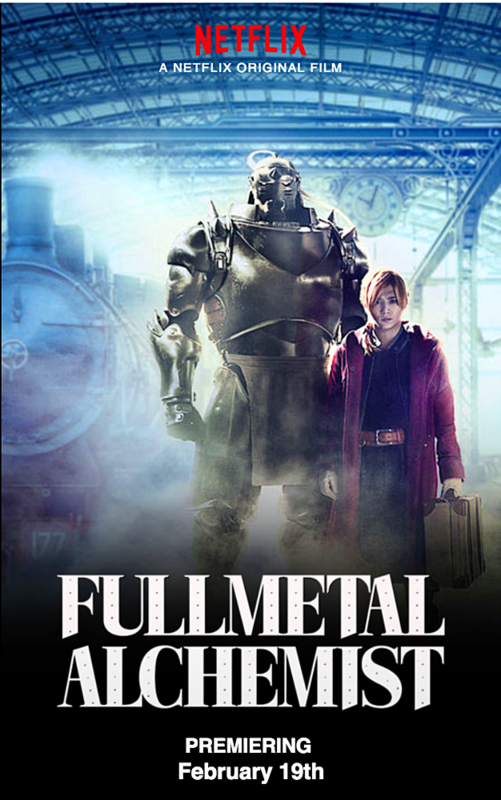 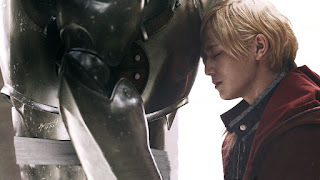 "...set in a universe where 'alchemy' is one of the most advanced scientific techniques, 'Fullmetal Alchemist' follows brothers 'Edward' and 'Alphonse Elric', searching for the 'philosopher's stone' to restore their bodies after a failed attempt to bring their mother back to life using alchemy. "After a terrible miscalculation, the brothers pay a terrible price with Alphonse losing his body and linking his soul to a suit of armor. 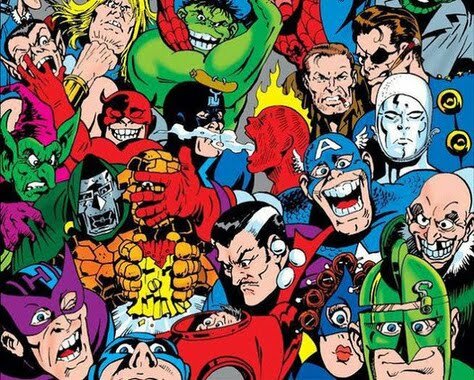 "...they join the military and deal with political, ethical and moral issues..."